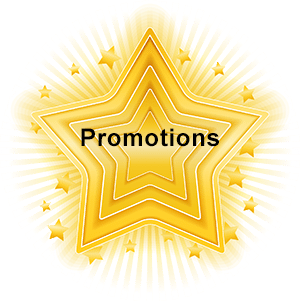 No other advertising medium offers this QUANTITY of QUALITY impressions at such a low investment! Belly Up and PCG love sharing an Adopt-A-HWY sign. Many locals have commented on our sign; it’s a great way to not only advertise but connect with the community in a meaningful way. We are keeping our spot! We believe the Adopt-a-Highway program is a great marketing tool for our business! We have several signs throughout Orange County and have heard from many of our clients and prospects that they’ve spotted our signage throughout the Orange County area. California Highway Adoption provides a great branding opportunity within our local community for a very affordable price. It has been an absolute pleasure working with Jennifer and California Highway Adoption. We are proud to be a sponsor in the Adopt-a-Highway program, and we look forward to the continued advancement of the community. This program is a unique form of marketing we love directly helping to keep our community clean. Thank you to California Highway Adoption Company for making the process of getting an Adopt-a-Highway sign run smoothly. We are very satisfied and happy with the professional service that we received from Kevin and his team at California Highway Adoption. They also assisted in completing and coordinating our state permits within a short time, and I would recommend their service to others. President, Real Advisor Realty, Inc.
We are extremely happy to be part of this great community service. We have 17 clinics in Northern California and CHAC was able to find multiple locations that represent our facilities. They make the process very easy from site location, DOT paperwork to actual site clean-up. We couldn’t be more pleased. BENEFITS TO SPONSORWe do all the work... you get all the credit! Reaching up to a Quarter Million views a day and Several Million a month! Commit to keeping the community clean now and for future generations. By involving yourself in our program, allows the state and local governments to spend money on other project and improvements around your community. 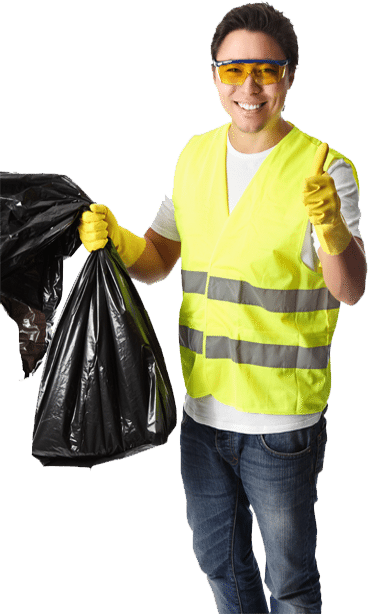 Give Civic Pride back to the community as they see your business or brand is directly helping them keep their community clean. With this powerful mini billboard, it produces high impressions at a low cost. From the creation of the Adopt-A-HWY sign with your company name and logo to litter removal, as well as necessary paperwork following all state regulations. Consumers are 89% more likely to shop a business or use a service of a company that is involved in philanthropy / cause marketing. You get a unique benefit of brand marketing as well as keeping a stretch of highway clean. Click your state to view a sample sign. If you are looking for an alternative to expensive billboards, consider the Adopt A Highway program. This is an excellent way to do cause marketing in a cost-effective way in California, Washington, and Arizona. Whether you live anywhere throughout the golden state from San Diego to the Oregon border, you will find this to be a very beneficial part of your marketing approach. There are so many advantages to following the Adopt A Highway advertising approach. You are giving back to your community by keeping the streets and highways of your state clean. This also lifts your standing in the local area. You are doing all of this superior brand marketing and cause marketing with minimal effort on your part. We do the cleaning and create the signage! Our Mission: To provide our business or public agency clients, quick reliable information along with friendly, family style customer service with unlimited access to management. The owners of our business are on call to talk with any of our clients at any time. © 2015 Adopt A Highway. All Rights Reserved.